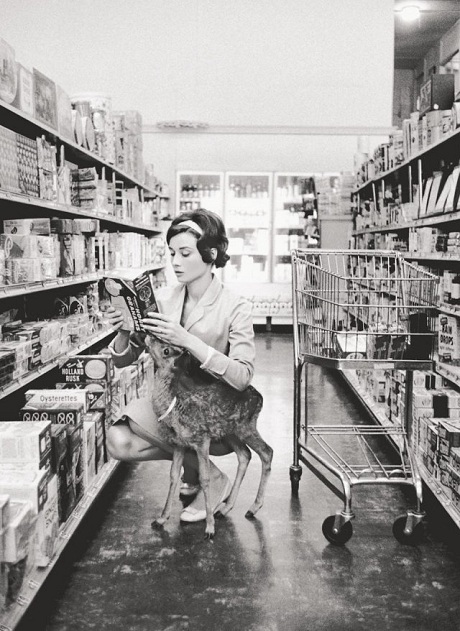 Trust Audrey to keep it chic at all times, even while shopping with wildlife at the grocery store. Shoes Closet Closet Envy: Part Deux Closet Inspiration Busy Weekend! I fell in love with printed pants while living in Paris last summer. I am so excited to see that they have carried on from Fall/Winter and into Spring. Great ideas on how to wear them here. The wait was worth it! All that I could have hoped for…romance, true love, scandals, Georgina back and a shocking ending! 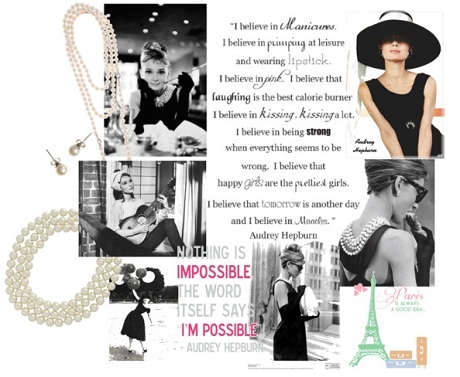 Love Audrey, her style, the wonderful phrases she is famous for and Breakfast at Tiffany’s!